The 2019 Subaru OUTBACK. Roomier and more fuel efficient than previous models. With its Symmetrical All-Wheel Drive and a rugged suspension, you get car-like handling with SUV capabilities. Efficient. With an EPA rated 32MPG highway, you will go over 600 miles with a tank of gasoline. Convenient. OUTBACK offers all the latest tech...from voice activated navigation to Bluetooth connectivity. Versatile. From the retractable and adjustable cross bars on the roof rack to the 60/40 split folding rear seatbacks, the OUTBACK can carry what you have. A 2018 IIHS Top Safety Pick Plus, the OUTBACK also has its standard Eyesight Driver Assist System for further safety. 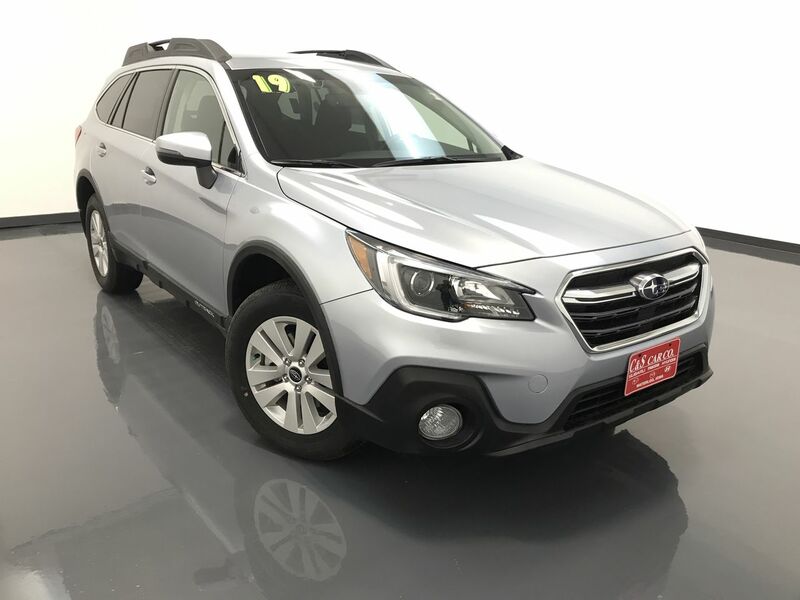 The 2019 OUTBACK 2.5i PREMIUM, with the optional power rear lift gate, rear seat back protector, splash guards, wheel arch moldings, auto-dimming exterior mirrors, LED map and dome lights, and all weather floor liners. 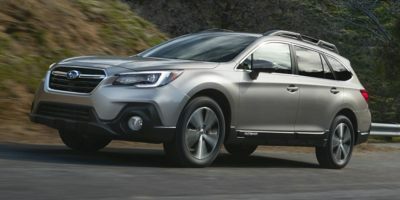 This Outback is also equipped with Subaru's Eyesight Assist Technology, which provides you with pre-collision braking, pre-collision throttle management, adaptive cruise control, lane departure/sway warning, and steering responsive fog lights, as well as blind spot detection with lane change assist, and rear cross traffic alert. Subaru. Built to enjoy. Built to last. It's why 94% of all our vehicles built in the last 12 years are still on the road today. It's Subaru.